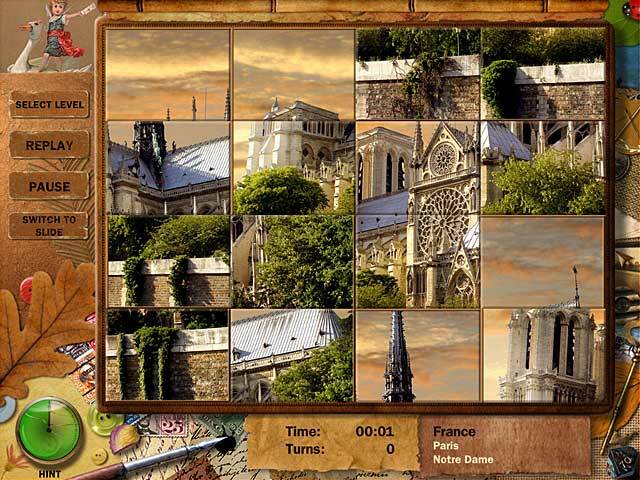 Download Adore Puzzle Game for PC at Windows 7 Games! Go on a fascinating tour in Adore Puzzle! 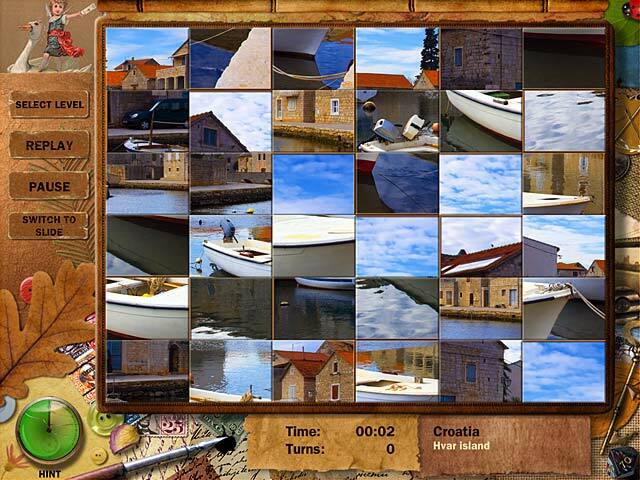 Visit well-known European cities without leaving your computer in this fun Puzzle game! Begin your trip in England and explore other countries as you solve more difficult and interesting puzzles. 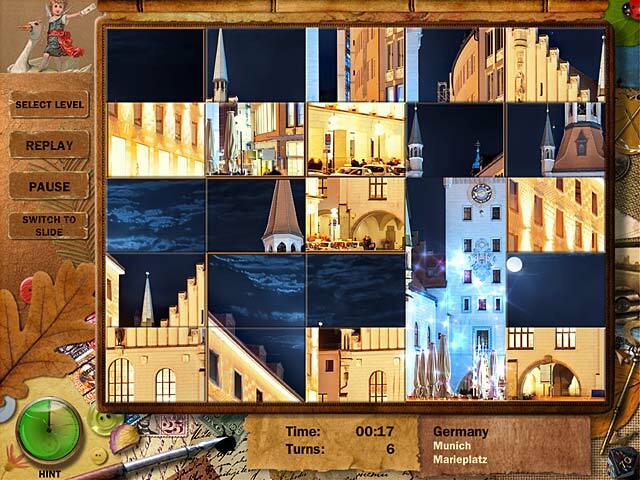 Travel to different countries and solve the puzzles in different game modes. 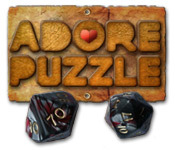 Beat your fastest times as you replay puzzles and master the fun gameplay of Adore Puzzle! Go on a fascinating tour!